To spray dry or wet cement,mortar, concrete etc. 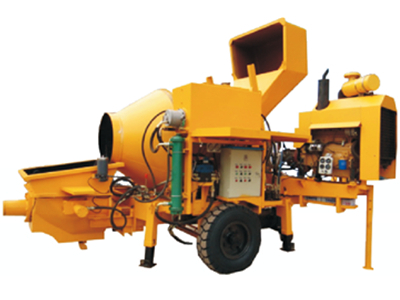 To pump cement,mortar,slurry industrial liquids etc. To foam lightweight concrete,thermal insulation materials etc. 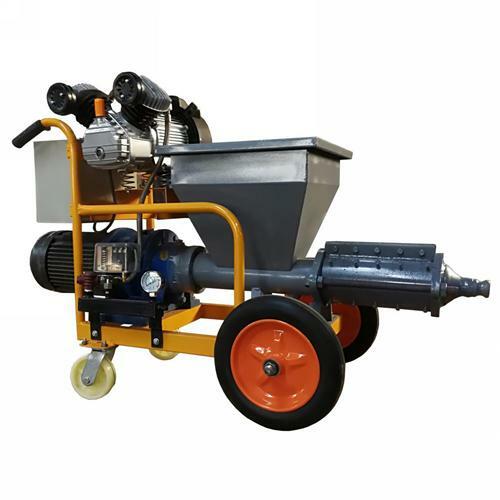 To make and store cement slurry,mortar slurry etc. Main vulnerable parts of all equipment. 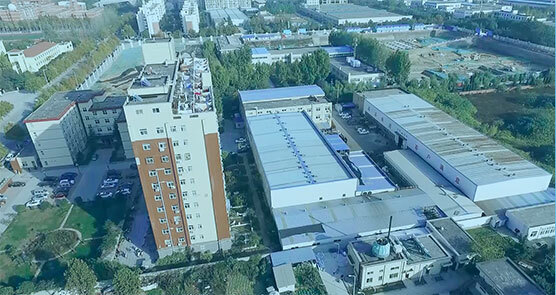 In March 1979, our company was established in Zhengzhou, Henan. In July 2009, the company passed the ISO9001:2008 Quality Management System Certification. In October 2010, the company was entitled as the “Henan Provincial High-tech Enterprise”. 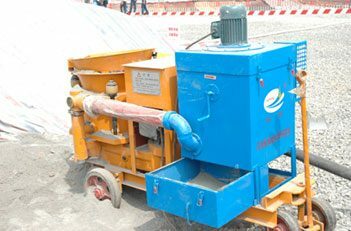 In 2013, the new wet shotcrete technology was reward the second prize of Henan Provincial S&T Progress Award. In December 2014, the brand “KEMING” was awarded the “Henan Provincial Famous Trademark”. In October 2016, “KEMING” series products have been certified by CE Certification. 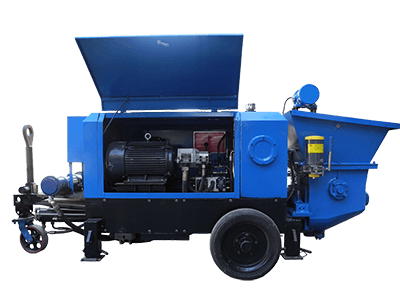 KH Series Industrial Hose Pump KH Series Industrial Hose Pump Features 1.No valve operation, no back flow, stable pumping flow, low fault rate. 2.Free exchange of suction inlet and discharge outlet. When the pump is blocked, reversing pump can discharge the obstruction. 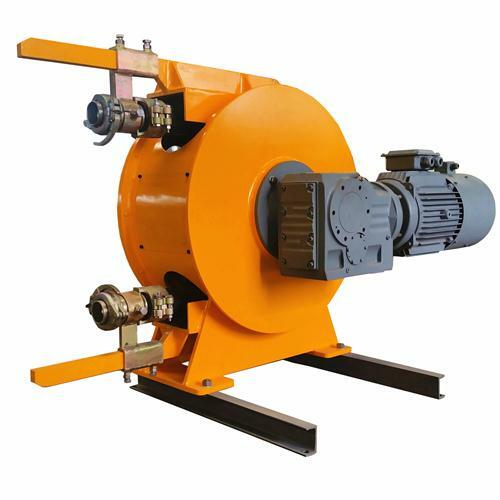 3.High vacuum, strong self-suction capacity. 4.Convenient maintenance, less wearable parts (except extruded hose). 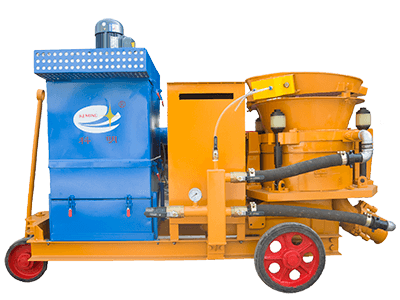 Feb 21,2019,keming dedusting shotcrete machine were sent to other provinces. Q:How to pay for this order? A:Both online order and offline order are acceptable.It is suggested to place online order with a Trade Assurance (Alibaba) to get full protection for this order. 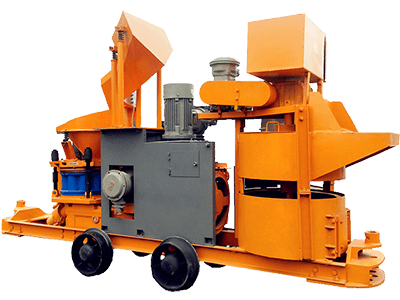 A:We have fumigation-free wooden case to protect the machine from damage during the long-distance delivery. 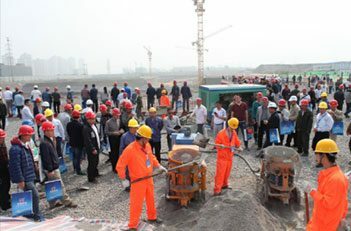 In May 10th, 2016, a great product demonstration about KEMING brand KCPZ dedusting shotcrete machine is hold by Zhengzhou Construction Committee in Zhengzhou High-Tech Zone on the morning of May 10th 2016. 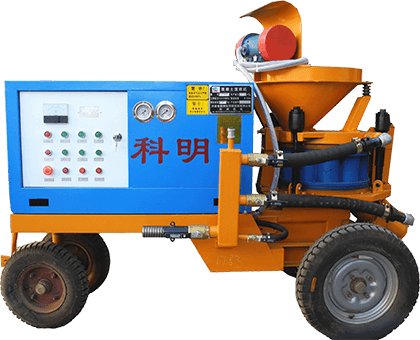 In Dec. 5th, 2016, 3 sets KSP-9 Wet Shotcrete Machine were put into use at Jiaozhou Air Port of Shandong. 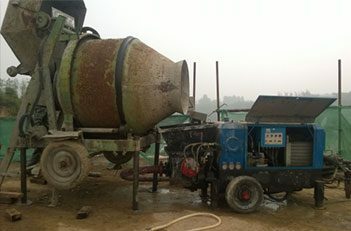 In April, 2015, two KBS-8A Shotcrete Pumps were ordered by Sinohydro Bureau 10 Co.,Ltd, and were applied in Indonesia Jatigede HPP Project.KBS mini concrete pump is muti-functional full hydraulic concrete pump, which can pump wet concrete or spray wet concrete as a shotcrete machine when equipped with an air compressor. 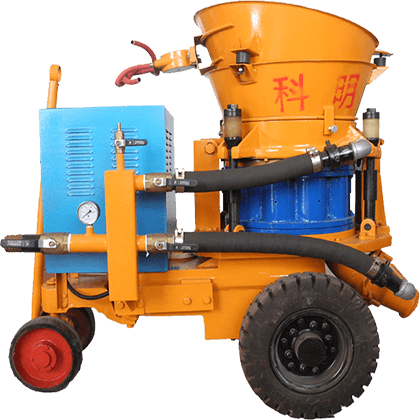 Up to now, our company operates more than 50 kinds of products, covering shotcrete equipment, grouting equipment, mixing equipment, plastering equipment, hose pump etc.